Given below is the list of Top MBA Colleges in West Godavari 2019. There is no dearth in terms of MBA colleges in West Godvari. These management colleges provide MBA and PGDM courses in various management specializations. These management institutes are known for their good academic record, support services and placement assistance. 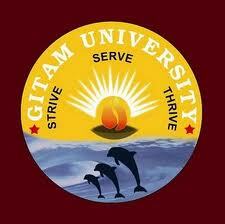 Admission to these colleges is based on CAT, CMAT, MAT, XAT and GMAT test score. Padmasri Dr.B.V.Raju Institute of Computer Edn. VSR Institute of Computer Edn.